PF-010H it is profectional hydraulic patch fitting. Also known as non digging pit Floor Spring. It is suitable for door width 800mm, 900mm and 1000mm. It is our hot sale product. This Hydraulic Patch Fitting with CE certification, strict production, never leak oil. 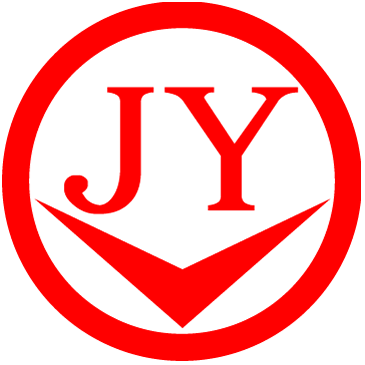 Please do not hesitate to contact us to know more about it, JY hydraulic patch fitting is your best choice. Looking for ideal SUS304 Hydraulic Patch Fitting Manufacturer & supplier ? We have a wide selection at great prices to help you get creative. All the Patch Fitting for Glass Door are quality guaranteed. We are China Origin Factory of Hot Sale Fitting for Glass Door. If you have any question, please feel free to contact us.